The UK needs to conclude all the terms of its EU exit including its liabilities, before talks on a trade deal and the future relationship can start, the EU's chief negotiator said on Wednesday (22 March). 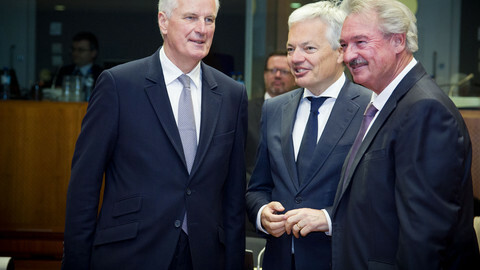 Michel Barnier said that an orderly withdrawal is pre-requisite to discussions on the future relationship. 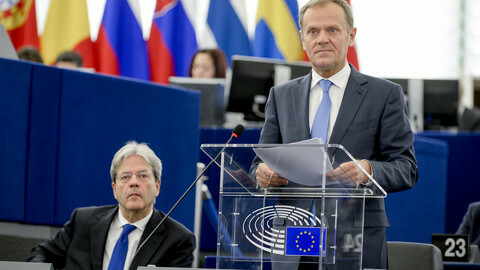 "If we do not end these uncertainties and push them to the end of negotiations, we will be headed for failure," he said in a speech at the European Committee of the Regions. London has hoped that the two, the divorce agreement and a trade deal with the EU, could be negotiated in parallel. The EU seeks first to close an agreement, in principle, on securing the rights of over four million EU citizens caught up in Brexit. 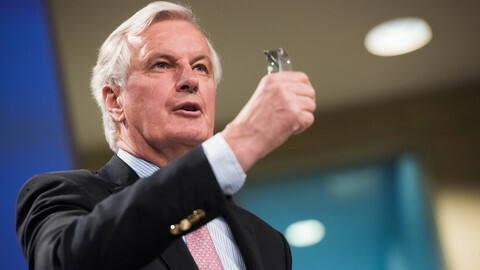 "Guaranteeing their rights as European citizens, in the long term, will be our absolute priority from the very start of the negotiations," Barnier said, adding that an agreement on the principles of continuity, reciprocity and non-discrimination should be reached as soon as possible. The EU also wants to settle the financial bill, even if not the exact amount and to agree on the borders issue - particularly concerning Northern Ireland. 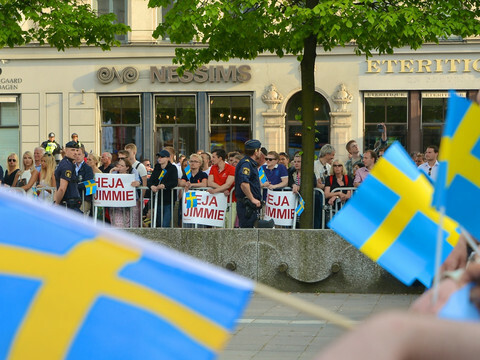 This is to be done before discussions can move into a new phase on the future relations, and eventually end with talks on a transitional deal. 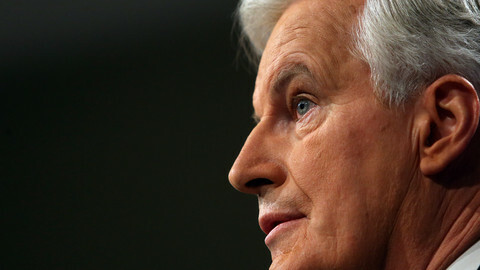 Barnier, the former French EU commissioner, said the UK needs to settle the accounts before leaving - in order to avoid uncertainty in the EU budget. "There is no price to pay to leave. But we must settle the accounts," he said, adding that "there is no punishment", when a member leaves the union. He added that the UK will only be asked to pay what it had agreed to before. 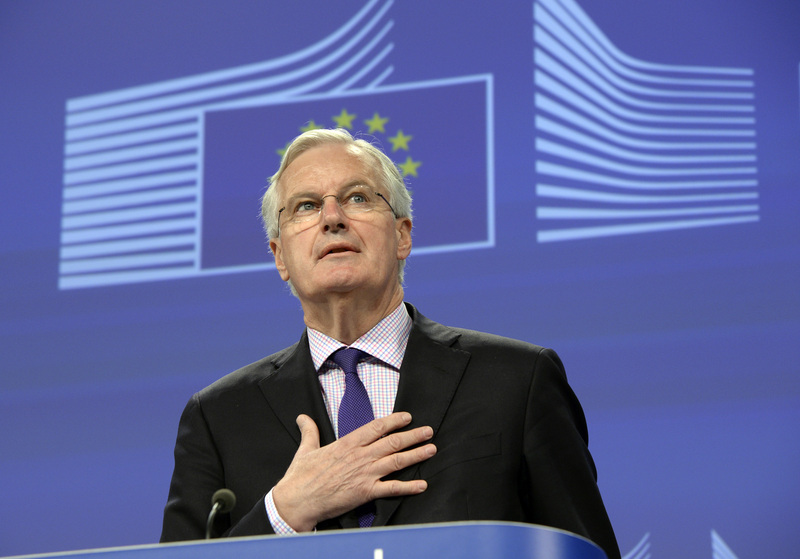 Barnier listed the regional and social funds, the development funds and European Commission president Jean-Claude Juncker's investment plan, which the UK had made commitments to contribute towards. Barnier also warned the UK that failing to reach a divorce settlement would have “serious consequences” for the UK. London has entertained the idea that no deal would be better than a bad deal forced on them by the rest of the 27 member states. But Barnier echoed what European Council president Donald Tusk said last week, saying the UK would end up worse off. “This scenario of ‘no deal’ is not ours. We want a deal. 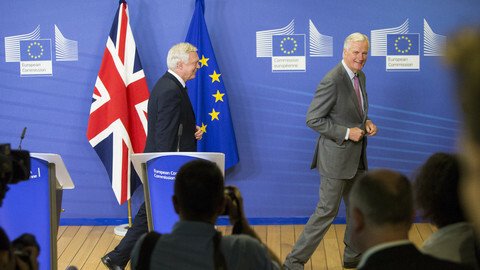 We want to succeed," Barnier said in a speech he gave in English and French. The French politician highlighted that the reintroduction of customs controls could slow down trade and supply chains and lead to queues at Dover port, could disrupt air traffic and lead to the suspension of movement of nuclear materials to and from the UK. 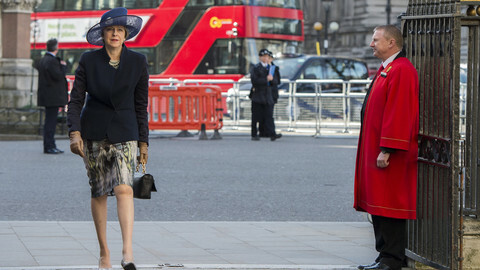 Barnier's comments were the first major reaction from the EU since London announced on Monday that prime minister Theresa May will trigger the two-year Article 50 divorce procedure on 29 March. According to the EU's plans, once May's notification arrives, the 27 EU leaders will gather on 29 April to lay down the guidelines for the negotiations. At a later stage, member states will authorise Barnier to start negotiations based on a detailed plan. Talks are expected to kick off "before the summer", according to officials. "Keep calm and negotiate," Michel Barnier tells the UK, adding that the negotiations and talks on the future relationship cannot go parallel.